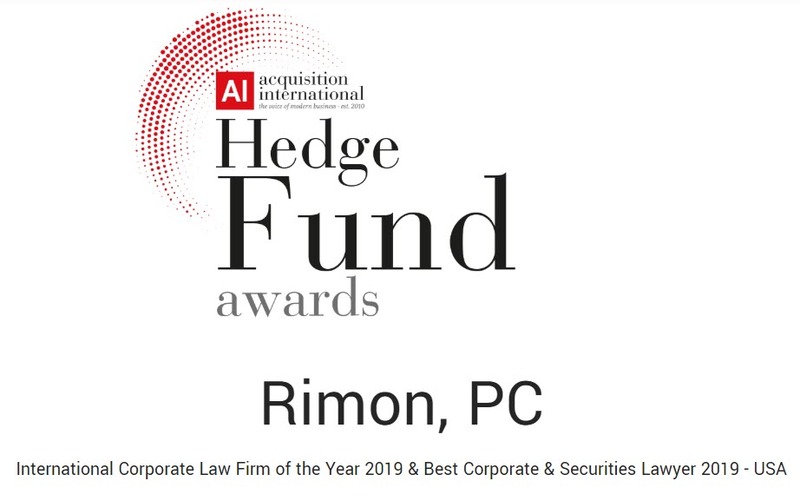 Mark Diamond, Rimon's International and Financial Services Partner, was named Best Corporate & Securities Lawyer 2019 in the USA by Acquisition International*. Mr. Diamond was also selected as a winner in the category "Private Investment Funds Lawyer of the Year in California" by Global Law Experts. Read more about Mr. Diamond.